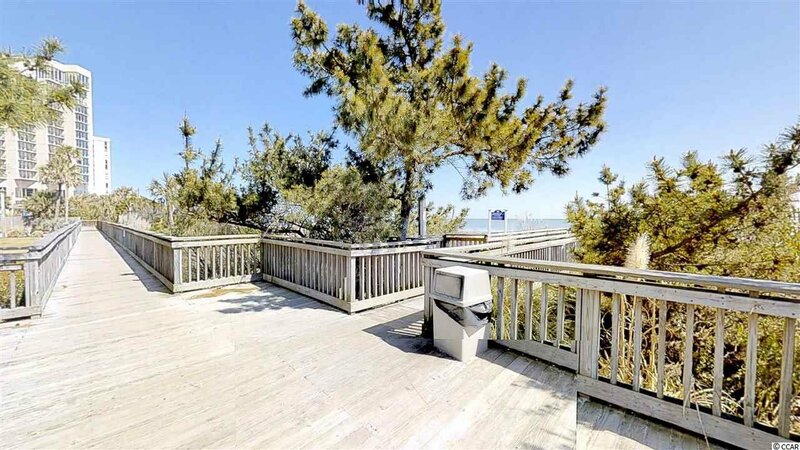 RARE OPPORTUNITY TO OWN OCEANFRONT AND CLUB SECTION IN NORTH HAMPTON!! 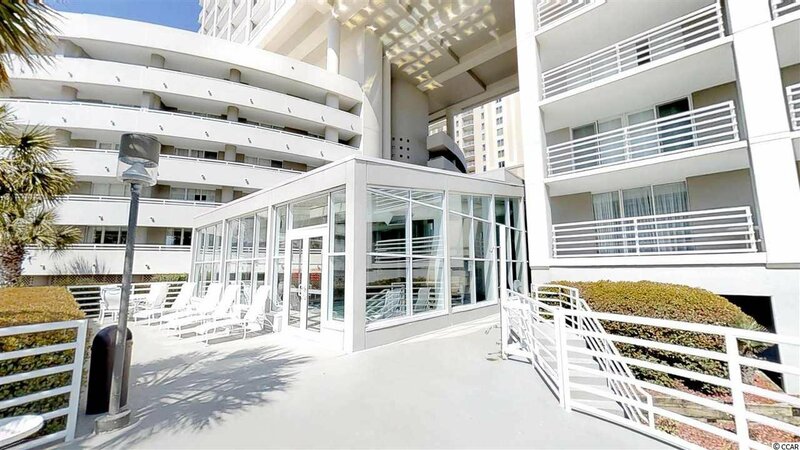 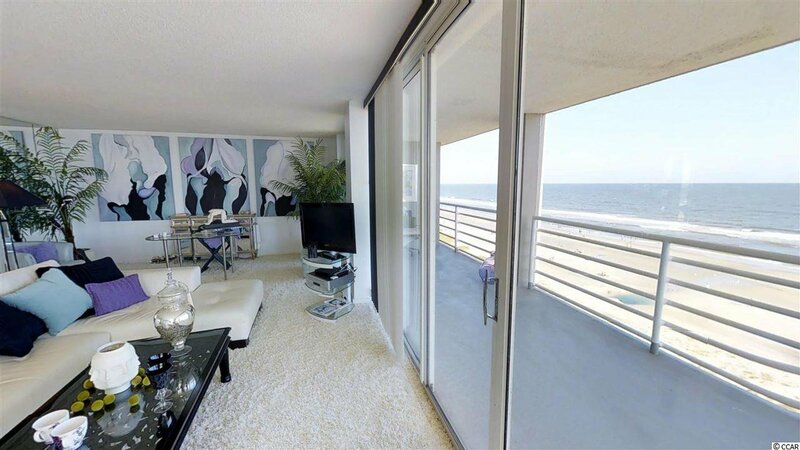 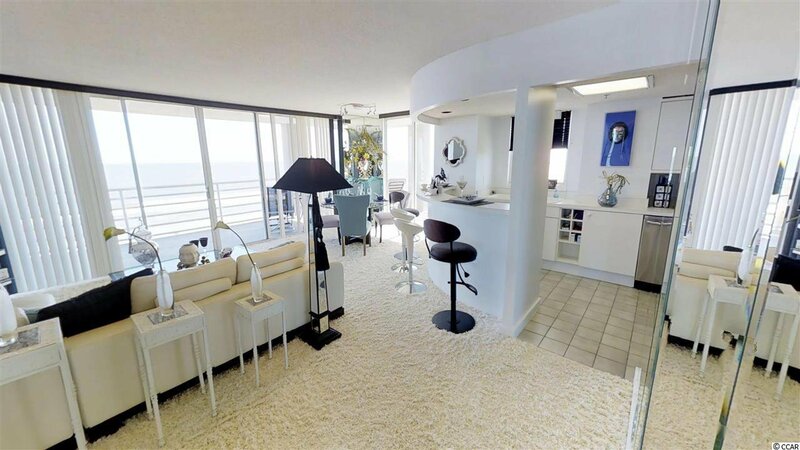 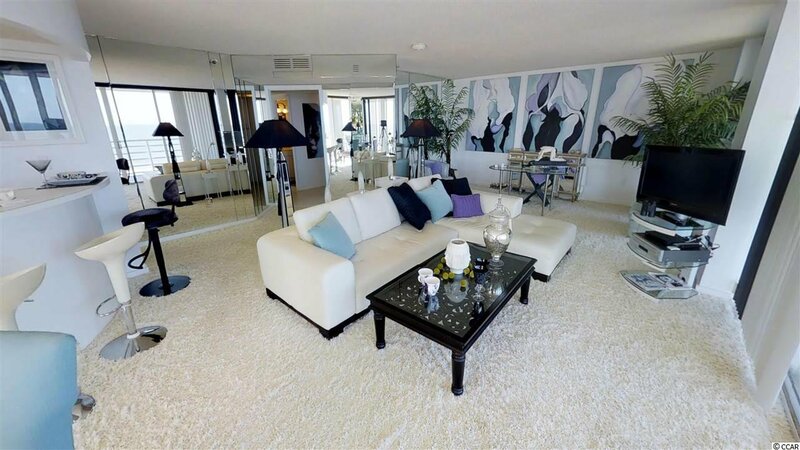 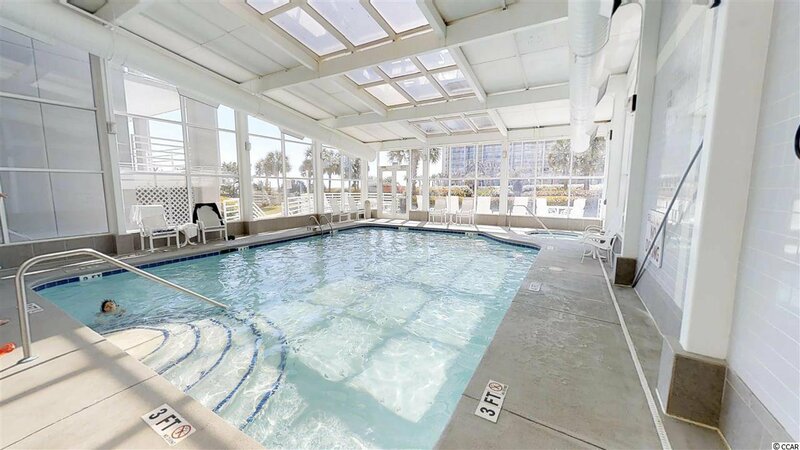 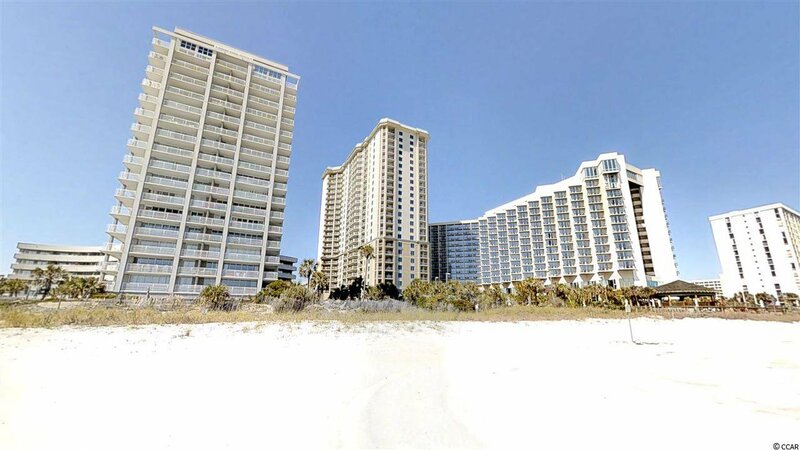 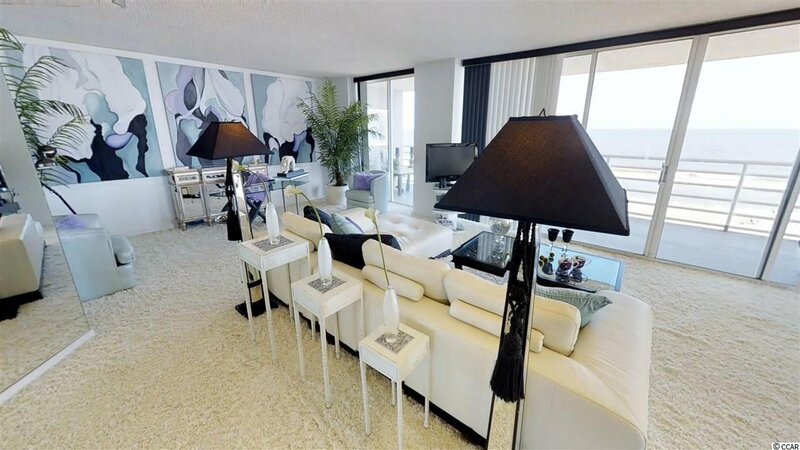 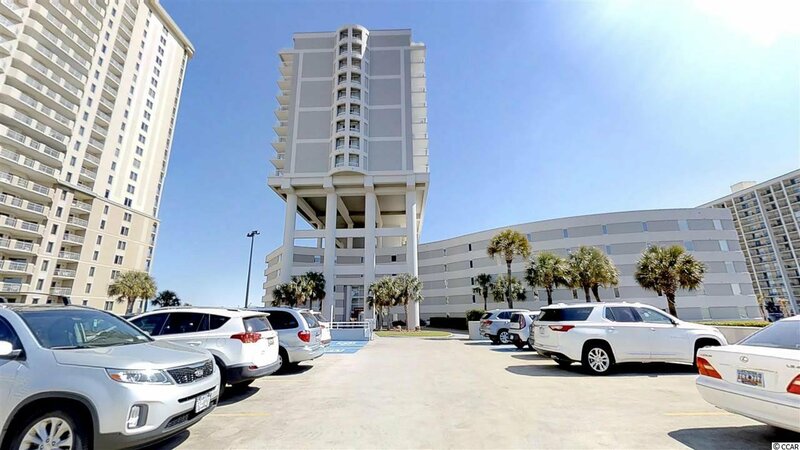 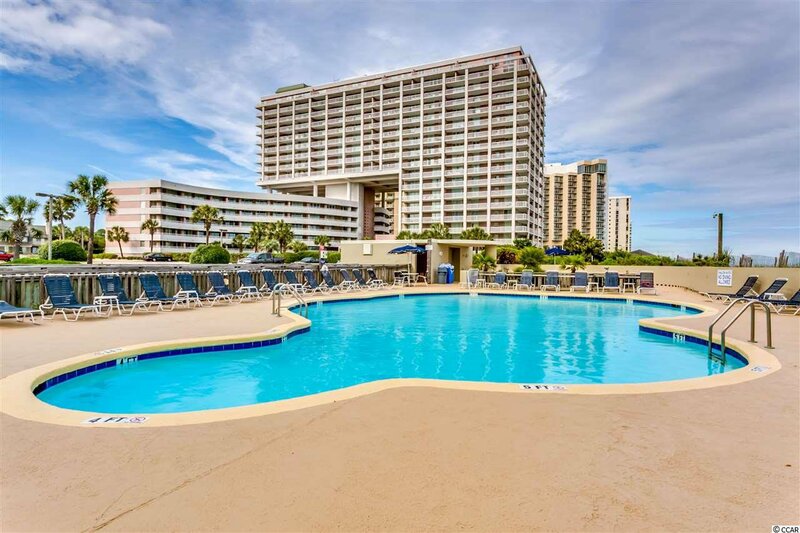 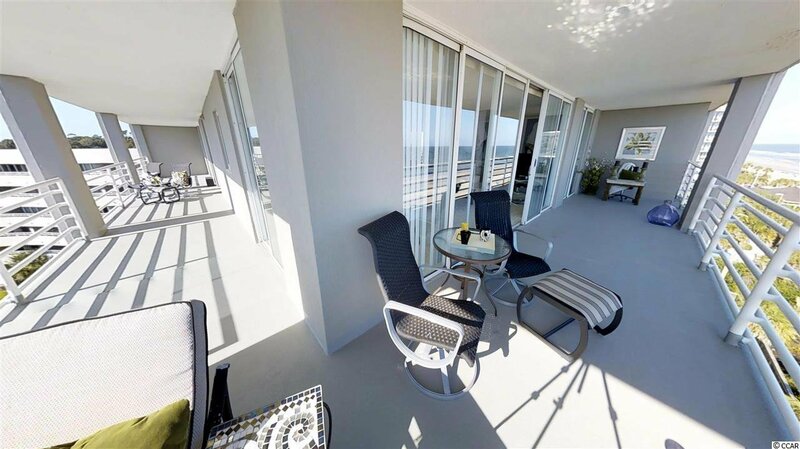 This 2 bedroom, 3 bath Ocean front unit is a rare find as these units do not come on the market often. 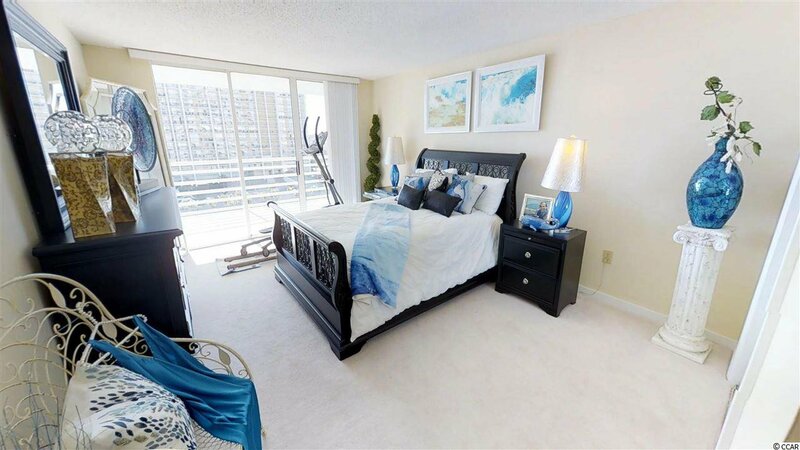 This is a SOUTH side end unit with an over 700 sqft balcony. 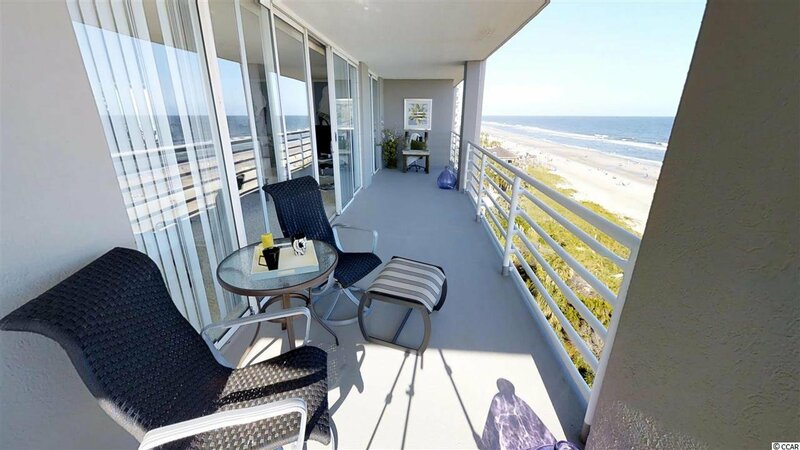 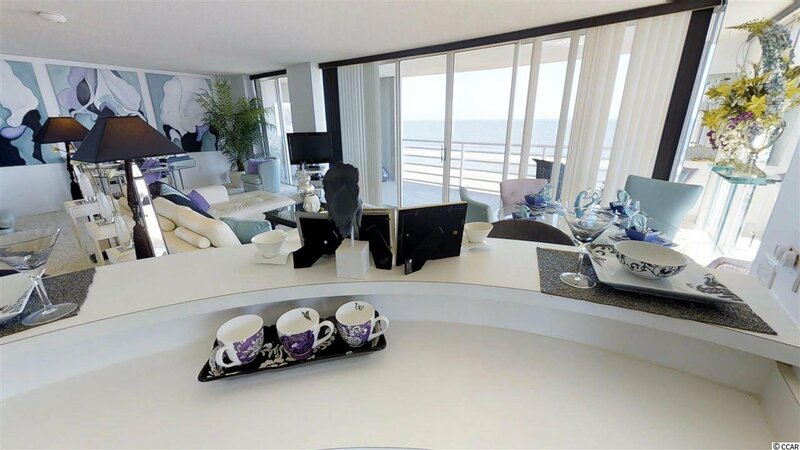 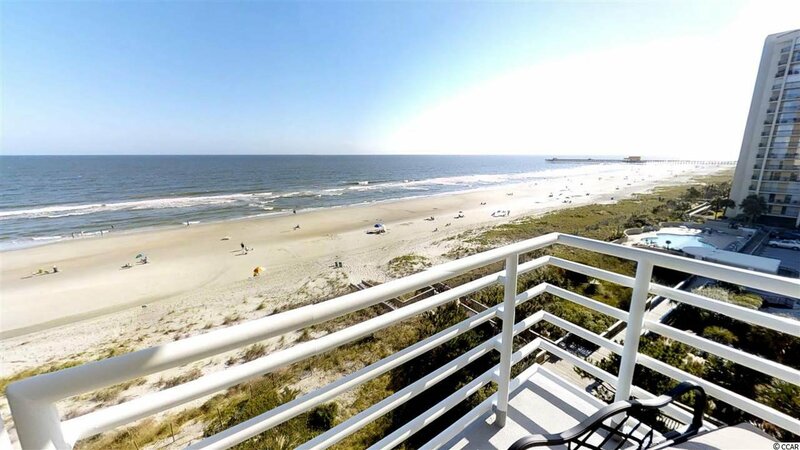 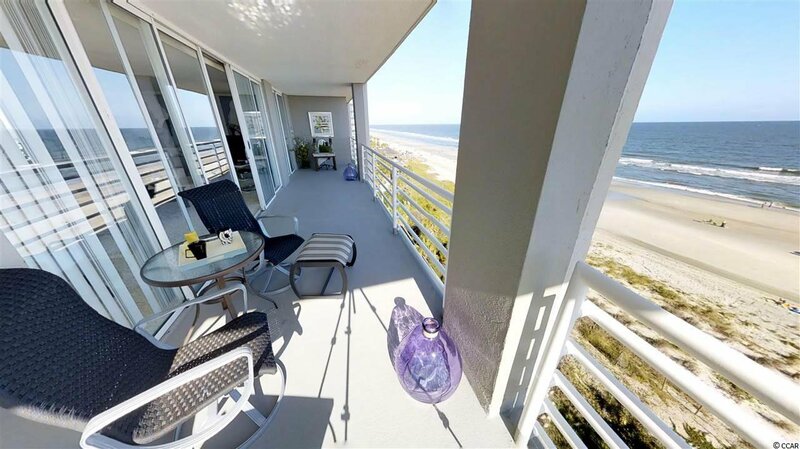 You have spectacular views of the ocean, pier and lake all from this beautiful wrap around balcony. 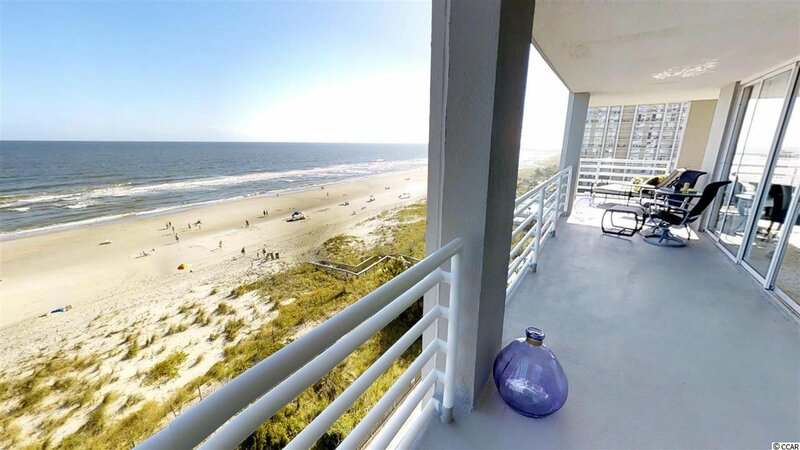 Inside you will also find expansive views of the ocean. 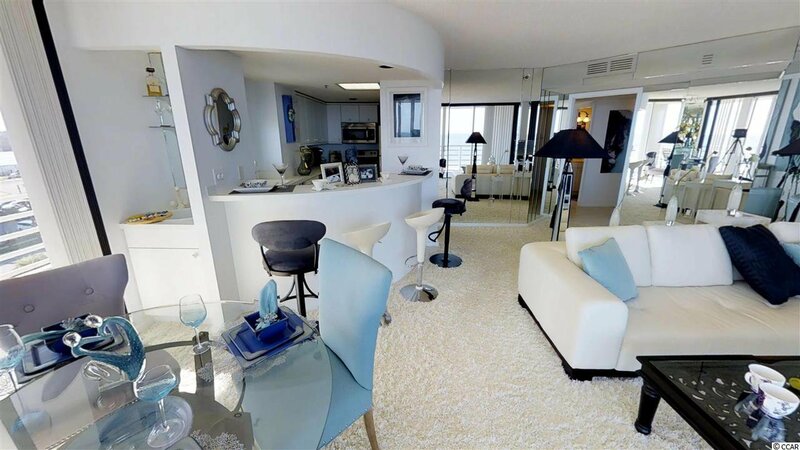 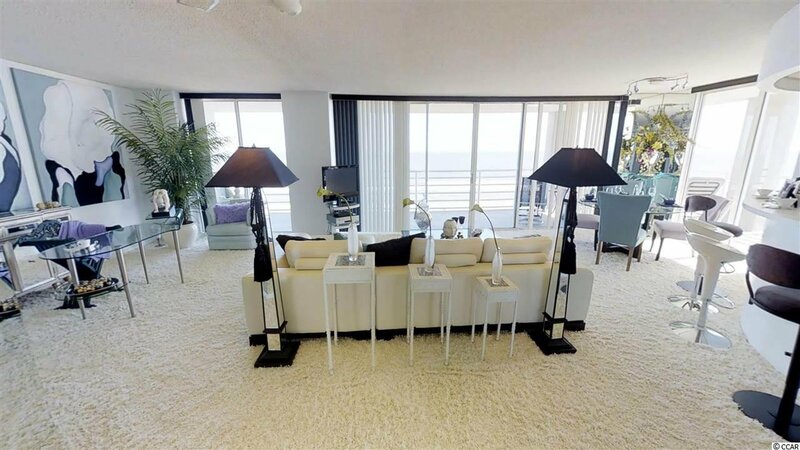 Turn right from the entry way and you are greeted by floor to ceiling glass overlooking the Atlantic Ocean in the spacious great room/dining room. 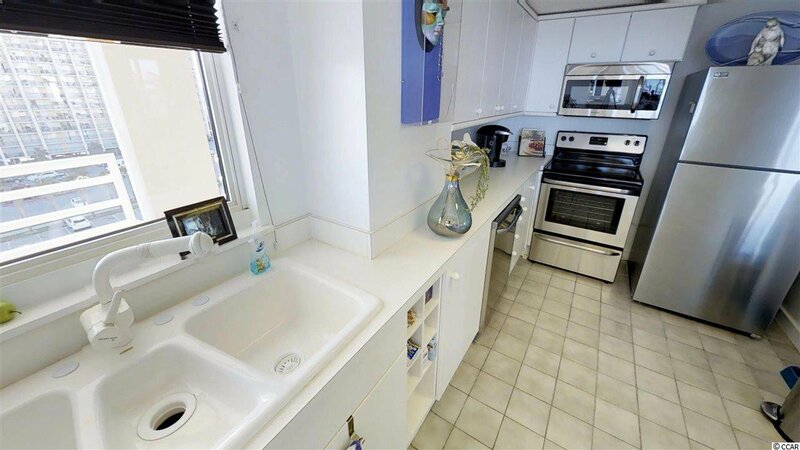 The ocean views are spectacular even from the kitchen where you can do the dishes while looking at the water. 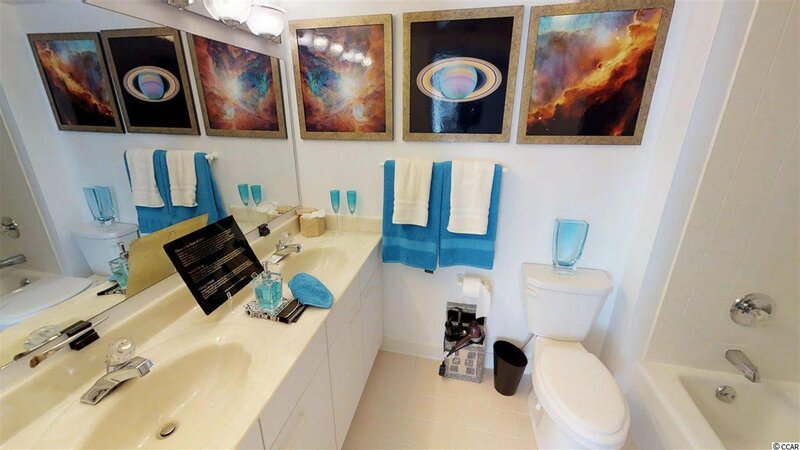 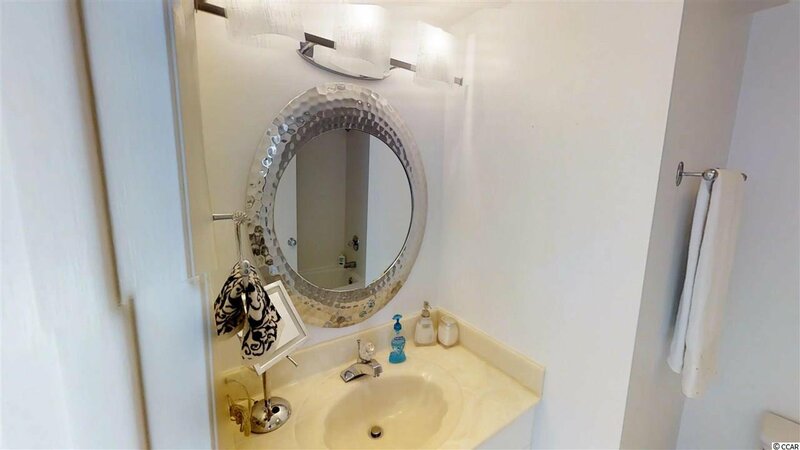 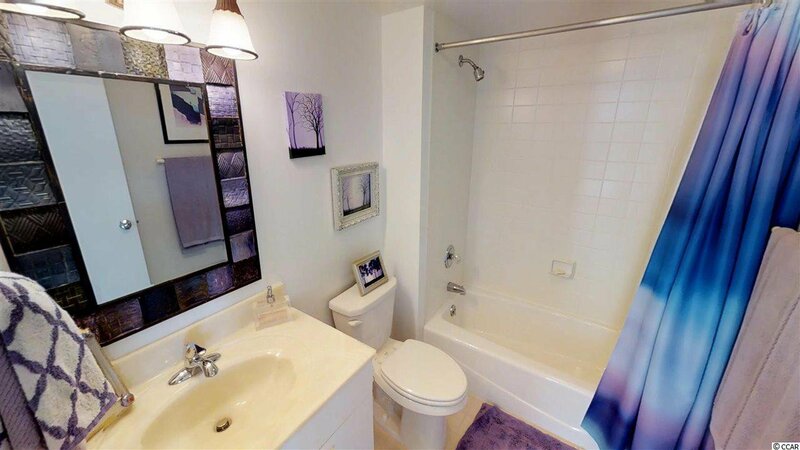 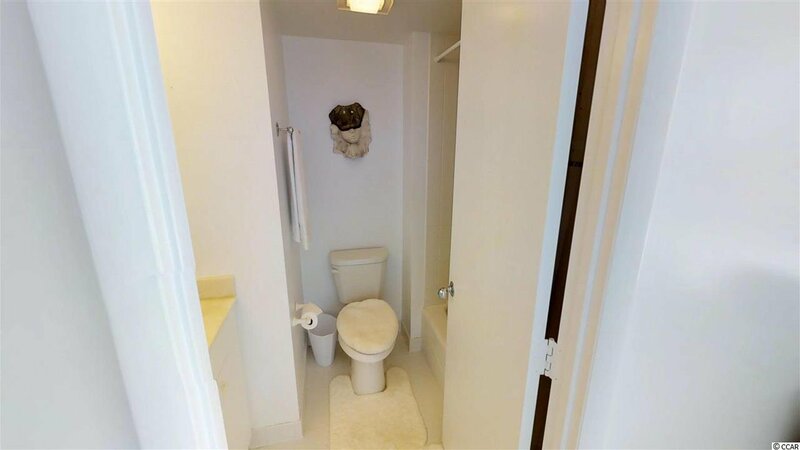 Go down the hallway and you will pass a laundry closet with washer and dryer, full guest bath and access to the guest bedroom and master suite. 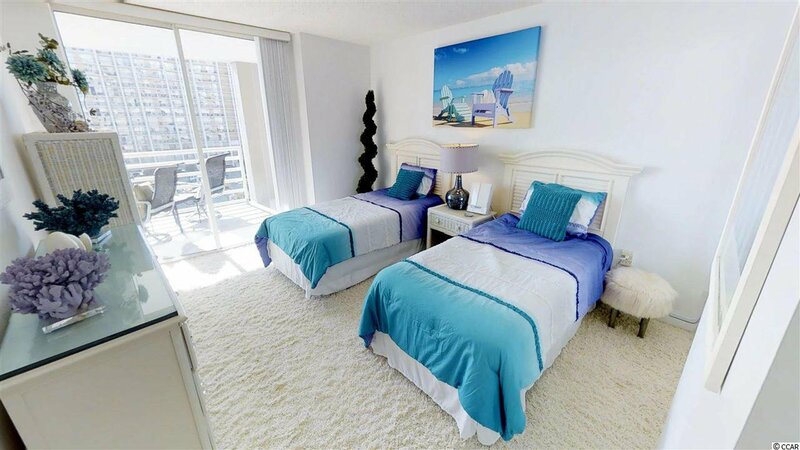 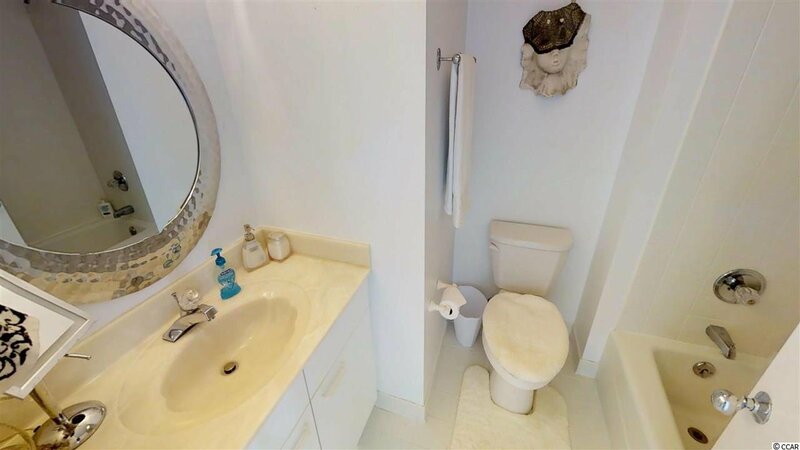 Both bedrooms have beautiful ocean views and access to the huge balcony as well as their own private bathrooms. 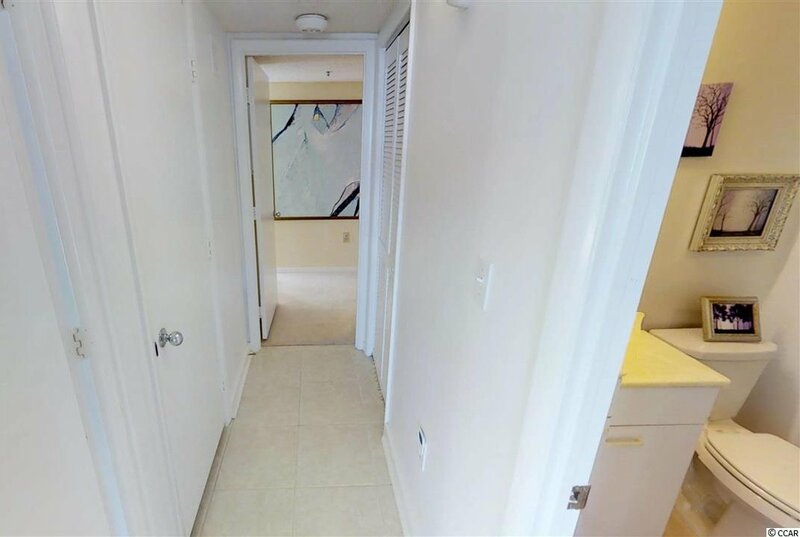 This condo has also been upgraded with 2 water heaters instead of 1 that the other similar units have. 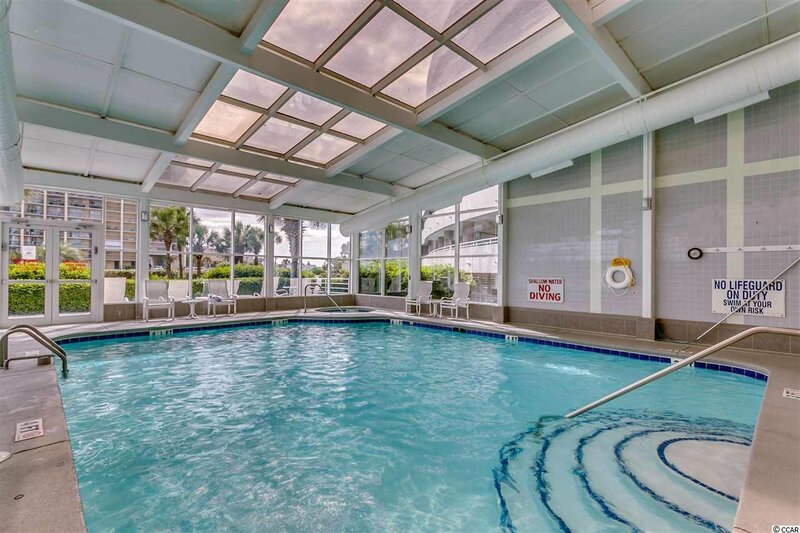 North Hampton is one of the most desirable buildings in the prestigious gated Kingston Plantation and is a secure building that offers amenities such as indoor pool, outdoor pool and owners club. 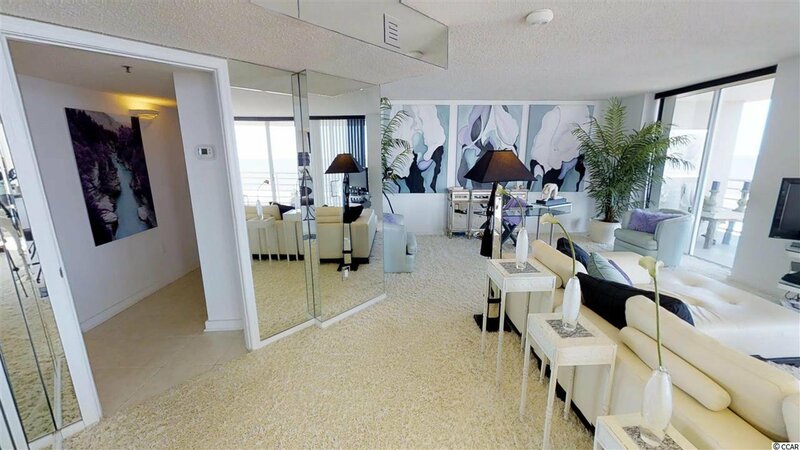 This unit is located in the club section which offers extra security and private club section elevators. 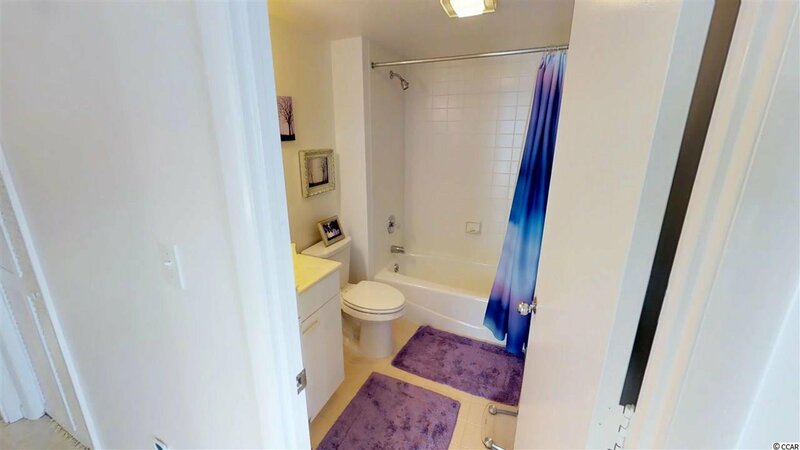 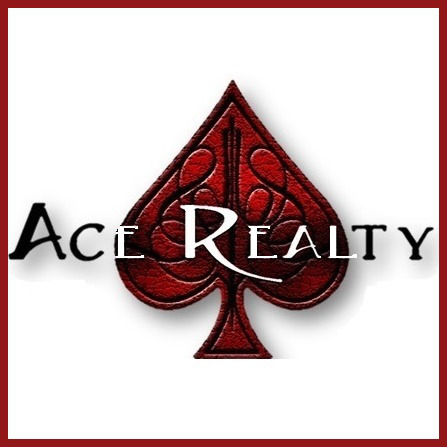 You don’t want to miss out, hurry and set up a showing today! 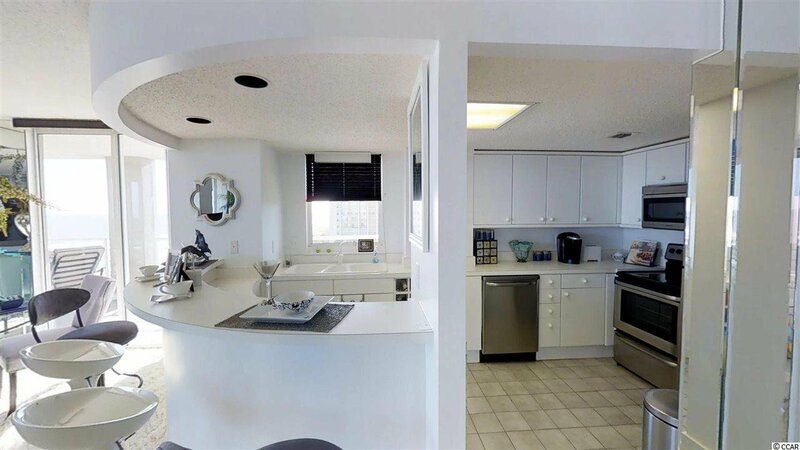 Dishwasher, Refrigerator, Range, Breakfast Bar, Microwave, Stainless Steel Apps. 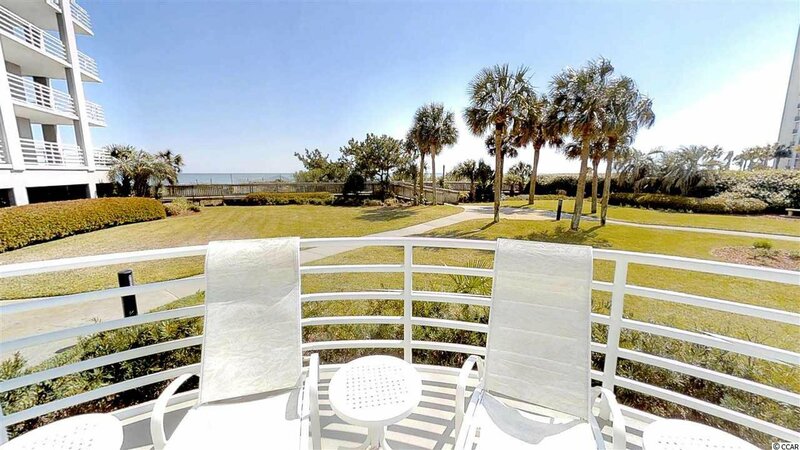 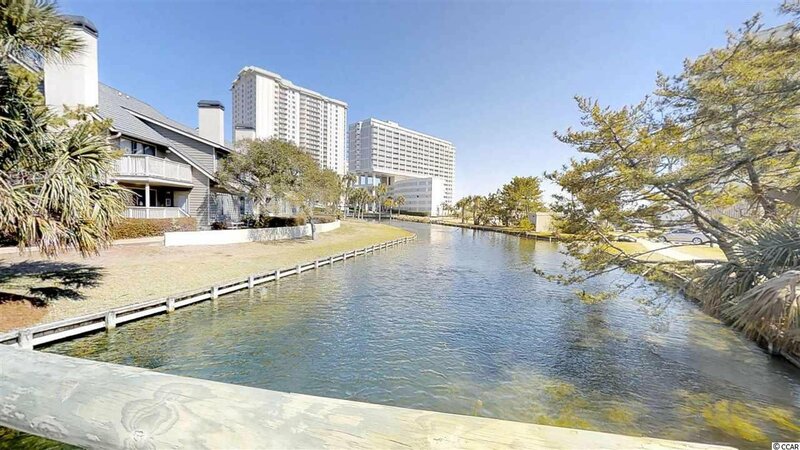 Listing courtesy of RE/MAX Southern Shores , The Hereda Team.